HomePoliticsCan ‘People Power’ change Uganda’s political fortune? Can ‘People Power’ change Uganda’s political fortune? 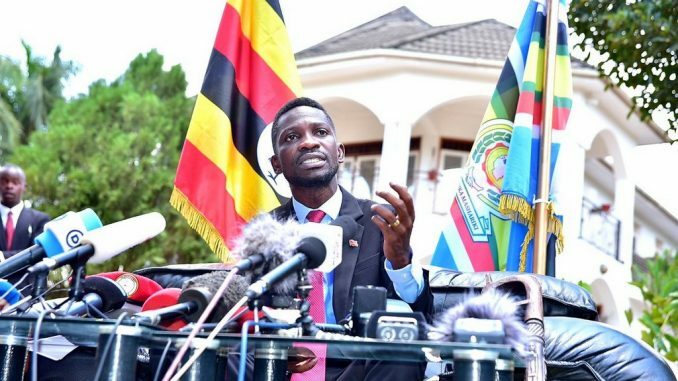 Kyadondo East Member of Parliament and leader of the “People Power Movement, Robert Kyagulanyi alias Bobi Wine addressing the press at his home in Magere on September 24th, 2018. “The power of the people is much stronger than the people in power” is a famous quote attributed to Egyptian Internet activist and computer engineer Wael Ghonim. Coined the “keyboard freedom fighter,” Wael became famous during the 2011 pro-democracy demonstrations which ousted President Hosni Mubarak. His name made headlines when, during the Egyptian revolution, the 30-year-old Google executive was abducted by Egypt’s State Security and detained for eleven days. Today, he is praised for using the power of the internet and social media to mobilize and fight for social justice, democracy and human rights in Egypt. In his memoir Revolution 2.0: The power of people is greater than the people in power (2013), Wael explains why he believes that it is such people power that turned around Egypt’s fortunes. 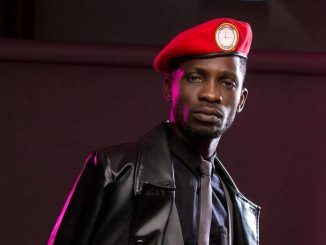 The phrase has now been adopted by Kyaddondo East MP Robert Kyagulanyi alias Bobi Wine, now seen as the founder of a formidable force dubbed People Power in Uganda. He has taken it a notch further to conjoin a slogan “People Power, Our Power” which has since become popular among ordinary people. The force was tested in recent by elections held in Jinja, Bugiri and Arua Municipality, where Kyagulanyi, also known as Bobi Wine turned around voting patterns, to become a King Maker. His message spread like wildfire and soon he would win himself international admiration for standing up to challenge President Yoweri Museveni. Kyagulanyi says that the people power campaign is to ensure that citizens are in charge of their destiny and that they can use their stake in the country to end, abuse, corruption, bad governance, and restore rule of law. Ivan Kyeyune, the General Secretary the People Power movement says the wave can be identified as a pressure group that is trying to mobilize youths to join leadership and take charge of the country. He says the emergence of people power stems from a misrepresentation of Ugandans by current leaders, and lack of accountability from the leaders. Kyeyune says that although people power does not have a structure, they are united by the current problems Uganda is facing. He adds “one does not have to register to belong to people power, there is no hierarchy of leadership and that anyone can be a member of people power as long as he is for change,” he says. 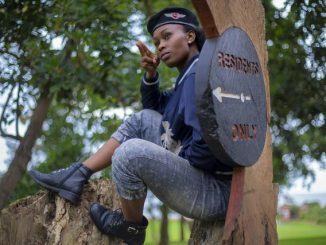 Kyeyune adds that the idea is to enlighten the young men and women in Uganda, about the power they hold in their hands that are more real, than the powers of those in offices. 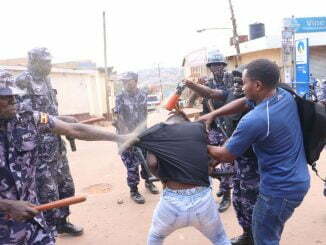 The message seems to be sinking even among legislators who seem to believe that ‘People Power’ is the new opposition force that will change the course of politics in Uganda. Kassanda North MP Patrick Nsamba Oshabe says that for such a long time, there have been dominant players in the political field, but people power is now a force to reckon with. He says several MPs are pondering their next political move due to the emergence of people power and the supposed weakening of the major opposition.